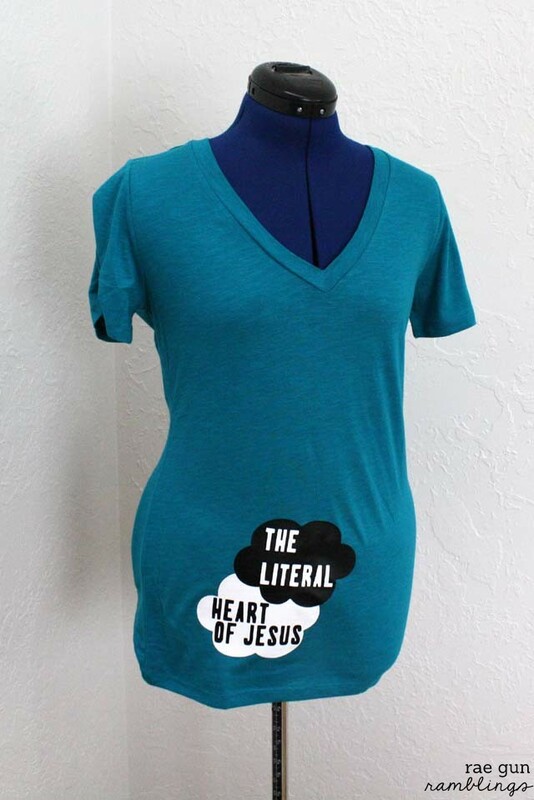 Are you as excited about the The Fault In Our Stars movie? Eeep it comes out this weekend. If you haven’t read the book by John Green yet I highly highly recommend it. It’s one of the best books I read this year. Even though it has been on my to read list for a very very long time I knew that it was a tear-jerker and I was nervous to pick it up. BUT let me just say I totally regret not reading it sooner because while yest it is a book about kids with cancer it’s a wonderful, funny, sassy, uplifting, fantastic read. 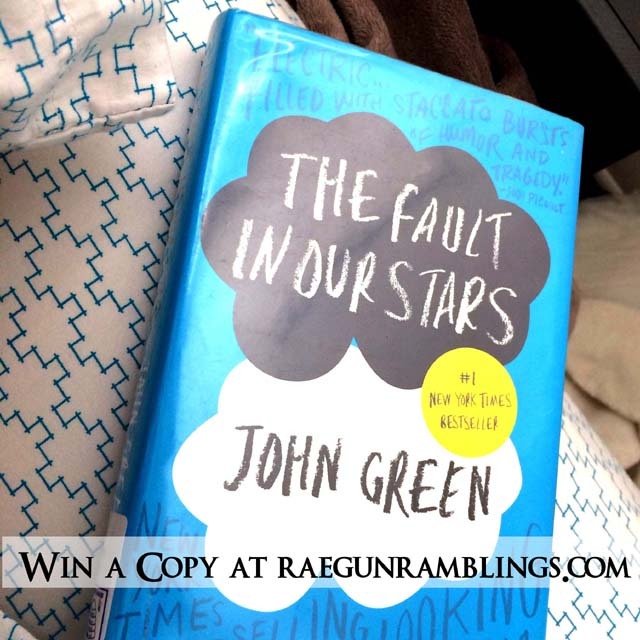 I love it so much I’m giving away a copy of the book see the rafflecopter below! I’m not going to lie you’ll probably cry, it’s still got cancer as a main focus after all. But, the characters are ah-mazing and funny and loveable. The story is fun and fresh. And it’s not this heavy or a downer at all. Quite the opposite actually. In the book the kids go to a cancer support group that meets in a church and there is a joke that they meet in the “Literal Heart of Jesus” based on the shape of the building. My sister got advance tickets to the movie (that lucky girl) and she requested the quote on a shirt. And since I’m an iron-on vinyl addict I couldn’t say no. To make your own you just need to cut out two clouds and a few words. I did mine in Cricut Craft Room and it was really fast. Make sure that you mirror image the words since you’re cutting on vinyl. 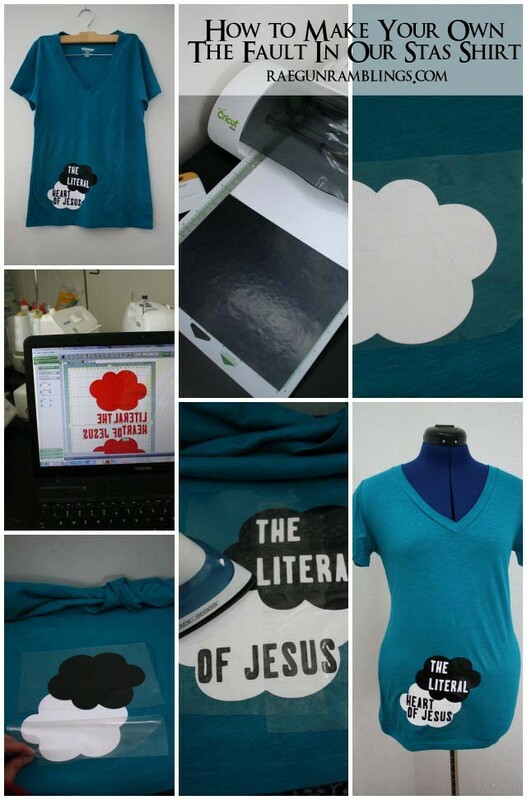 Here’s my big old tips and tricks for using heat transfer vinyl if you’ve never done so. 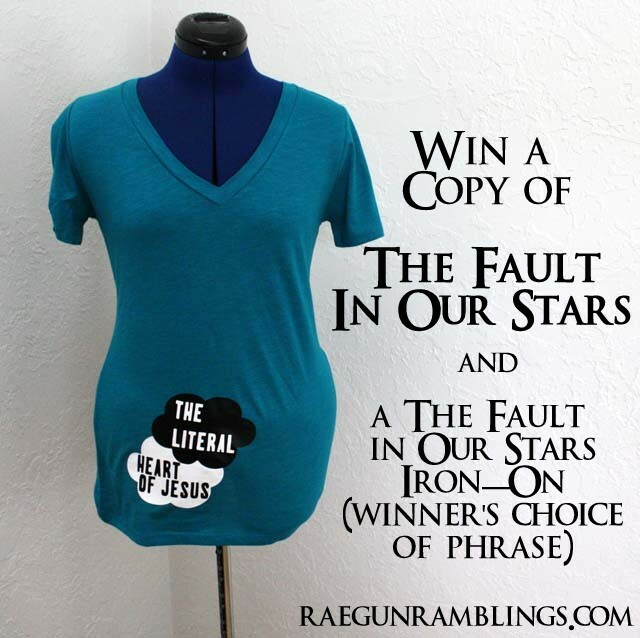 You could do a different quote or just write “The Fault In Our Stars” like the book cover if you prefer! First lay down the white cloud. Then pull away the plastic covering and lay down the black. Replace the plastic so you’re not ironing directly on the white cloud. Or you can lay down a piece of fabric as a barrier between the iron and the vinyl. Then lay the words making sure to pay attention to the plastic covering. I had to do the word Jesus last since the plastic from the other words got in the way. If you don’t have your own Cricut or just rather I make your stencil for you then you are in luck. 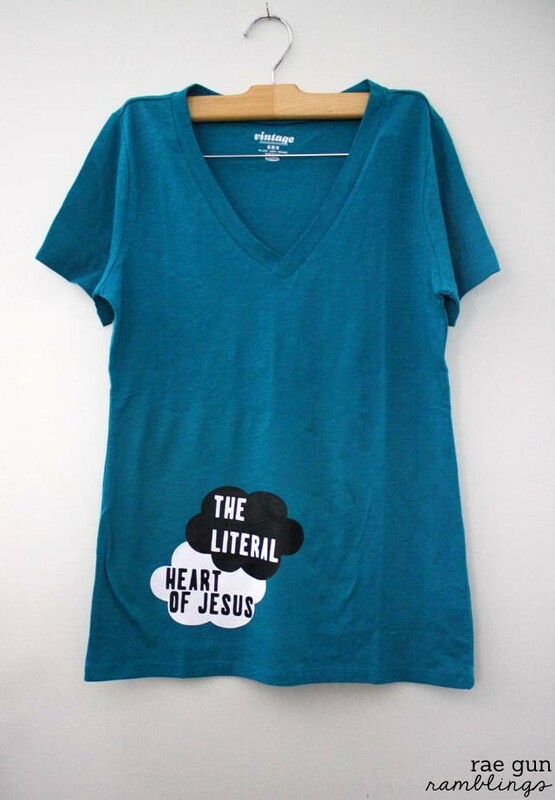 I’m giving away a stencil (your choice of the phrase “The Literal Heart of Jesus” or “The Fault In Our Stars”) and a copy of The Fault In Our Stars book! That way you can put it on a shirt in your size or a book bag or whatever you want fun right? Just enter with the rafflecopter above. Totally spoke too soon. So I may have been awake all day yesterday but I haven’t eaten much and my energy level is still hovering above non-existent. But each day seems to be an improvement on the last at least. Yesterday I tried to save all my energy by hanging out in bed and then headed for a meeting where all I had to do was sit and that was still really hard. A big giant boo. But today is starting off better. But that being said, my brain is a bit useless so even though I’ve got a few tutorials (like T’s mermaid outfit, a fun pouch, a few recipes, and those mermaid cookies) I’d love to share, I’m just going to give you some of the lovely customer appreciation pictures that have come in. Some are years old eek! The kids are already doing algebra, okay not quite. I don’t know about you but I just don’t get tired of seeing cuties in my outfits. Really it seems like such a little thing but it really does make my day when one of these appears in my inbox. And as always if you have any pictures of your little ones in my gear that you want to share feel free to email them to me, post them on the Rae Gun facebook page, or tag @raegunramblings on instagram. 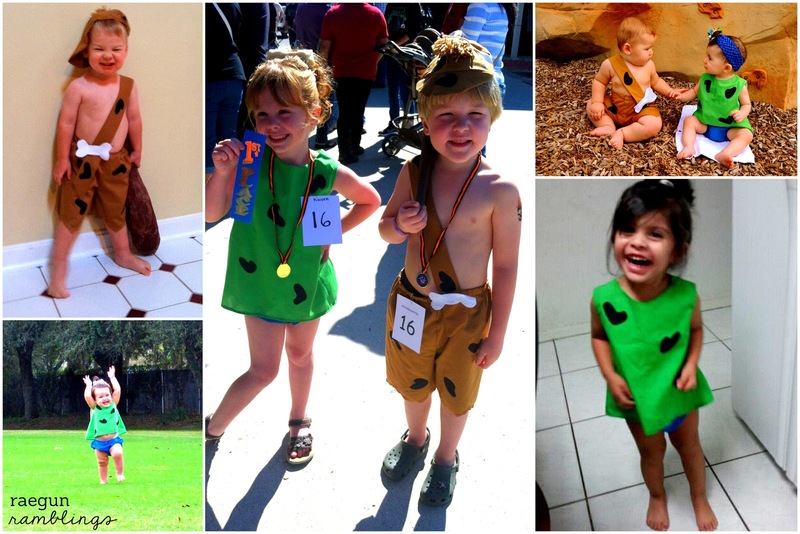 II’ve been sewing Pebbles and Bam Bam costumes like a crazy girl. Even thought it’s a ton of work, when I get pictures likes these in my inbox I don’t doubt for a second that it’s worth it! Here are some of my favorite customer appreciation pics that have already came in or that I received last year after Halloween. So Much Fun. And the mama of the fellow in the top right told me that he loves his costume so much that she can’t get it off of him and haha. Love the paper mache club they paired with it so cool. As always I would love love love to see pics any time you have them of your kiddos in my creations. Seriously it makes my day. Feel free to email them to me, share them on the facebook page or tag @raegunwear , or if you share them on instagram tag me at @raegunramblings . Curious about my baby clothes and costumes? Check out my shop here. 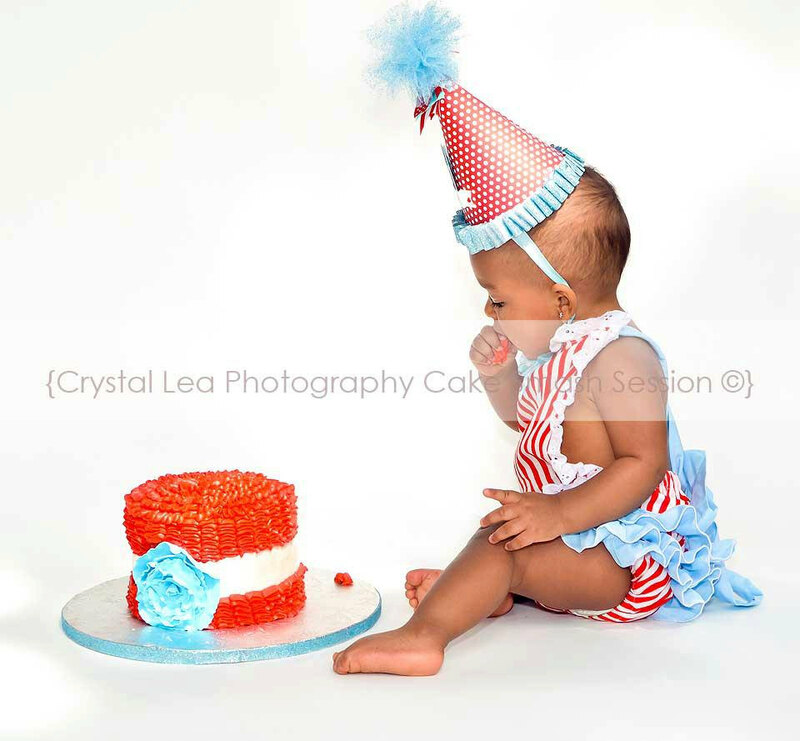 It’s time again for another totally adorable picture from one of my customers. I love how Summer-y her outfit is. This lime pie bottoms are one of my favorites still. I love making this stuff seriously I feel pretty blessed that I can do something I enjoy and interact with great people all the time. Any ways just wanted to share this cute shot with you all. This is one of my favorite parts of the job, seeing the little ones actually putting my creations to use. So, if you’ve got pictures I’d love to see them. And not just of things you may have purchased, I’d love to see if you have pictures of your own creations that you have used my recipes or tutorials for that’s just as fun as the customer pictures for me. Feel free to upload them to the raegun facebook page or email them to me. It’s always fun to get pictures from costumers. 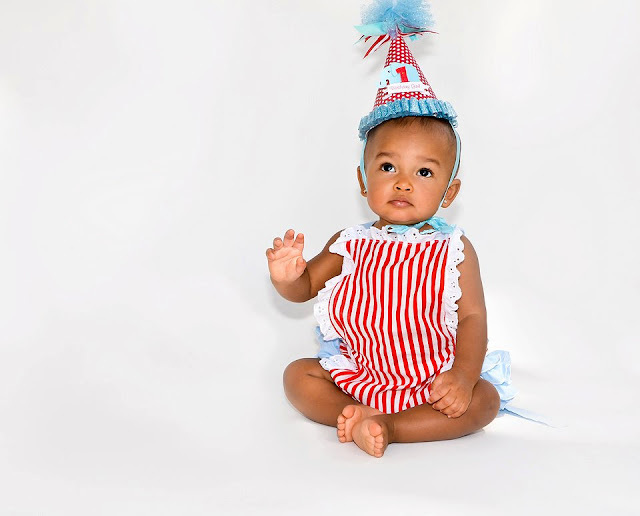 Some days I sew and sew and sew and it just feels disconnected but when a cute little photo appears in my inbox or is posted to my facebook page like this one is it’s such a fun reminder that each of my little creations are going to be worn by real life cutie pies. 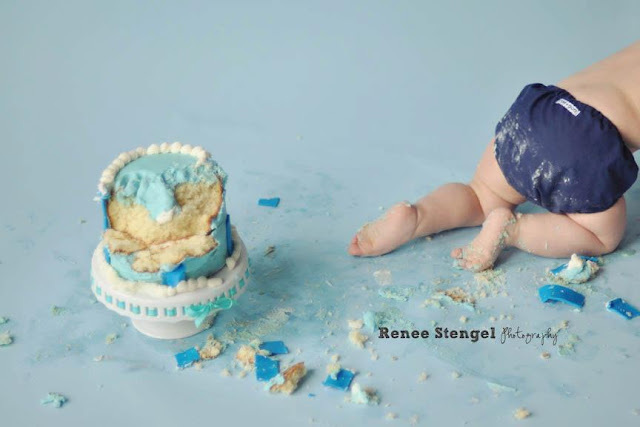 This darling picture was sent by Renee of Renee Stengel Photography she used one of my basic solid diaper covers. I love what a fun shot this is! 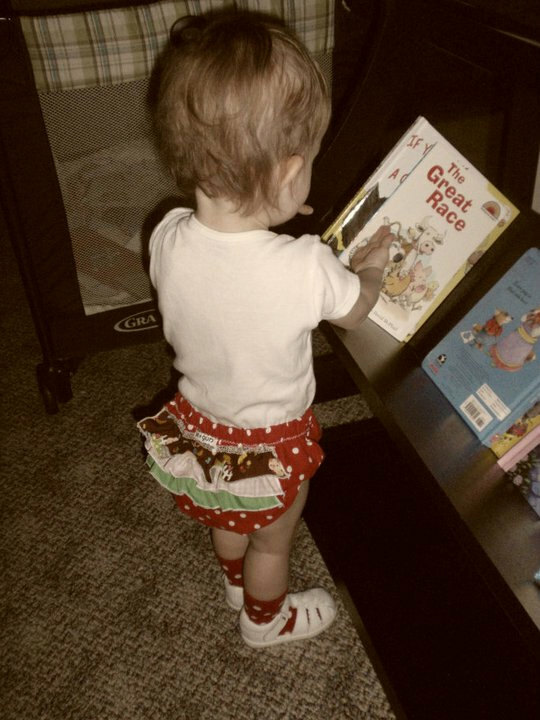 Just wanted to share this cuteness with all of you and remind you that if you have any pictures of your little ones in my goodies I always like seeing them feel free to just post them to the facebook page or send them to me in an email. Tell me does it get any cuter than this? 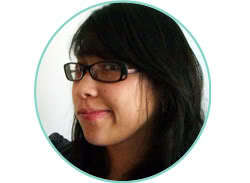 Eeek yeah these darling photos were in my inbox this week and I about flipped. Seriously I am floored by all the cute kiddos and creative pictures. 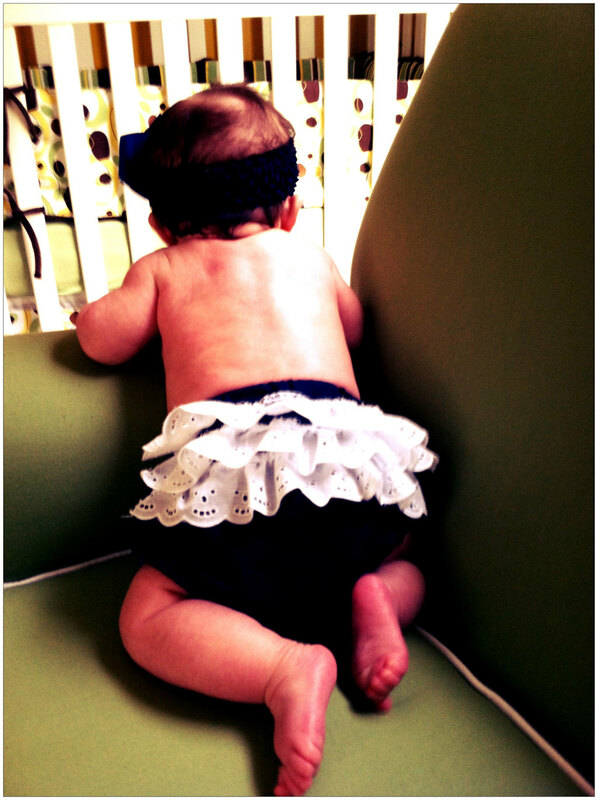 This cutie is wearing a version of my Vintage Sweetheart Retro Ruffler. 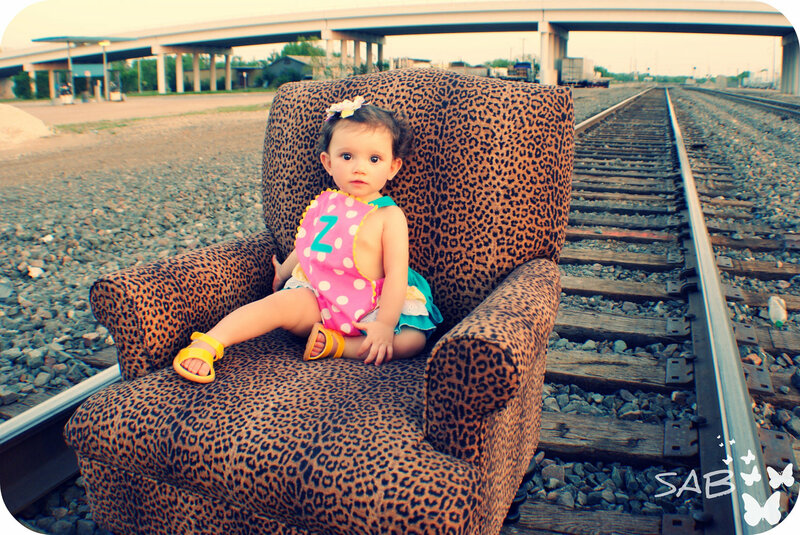 Her mama inquired about customizing the sun suit and I absolutely love how it turned out. Sometimes custom orders are just the best. As always if you have photos of my creations in action I would love to see them. You can upload them directly to the Rae Gun Facebook Page, email me, or send them over Etsy convo. Tomorrow is Valentine’s Day. Is it just me or is 2012 speeding along? I got this darling picture in my inbox last week and thought it was so much fun. What a darling set up right? How darling is this sweetheart in my little Classic Ruffler? You guys are all so creative I love seeing all these adorable photo shoots and cutie pies. I still need to come up with a little something for the musicmaker (we usually do little nick nacks or cards) but I don’t know what I’ll do this year. I hope the rest of you are set for Valentine’s day. It’s that time again yup time to look at another stinking adorable little baby. 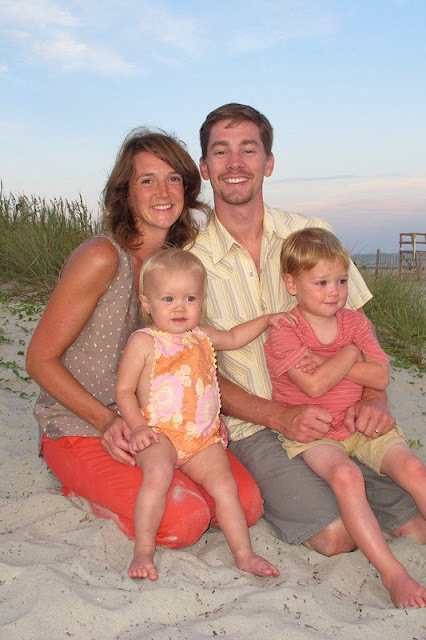 This darling picture if from the very talented Kristine of Kristine Kraft Photography. I love that facial expression she caught. 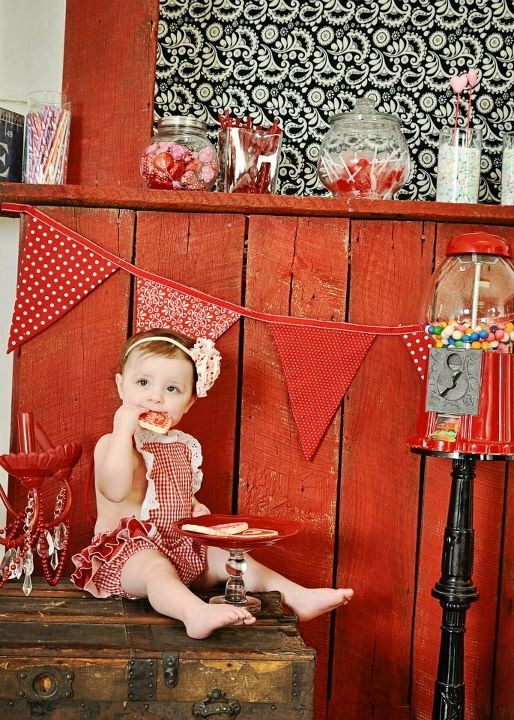 And isn’t this set up so cute! 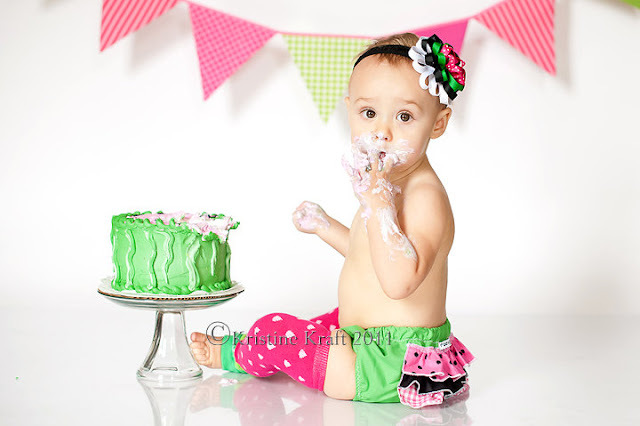 Seeing cuties in my little creations like this pair of watermelon bloomers is seriously one of the best parts of the job. Keep em coming. I received this picture last year and was so smitten. Isn’t this little one a cutie. 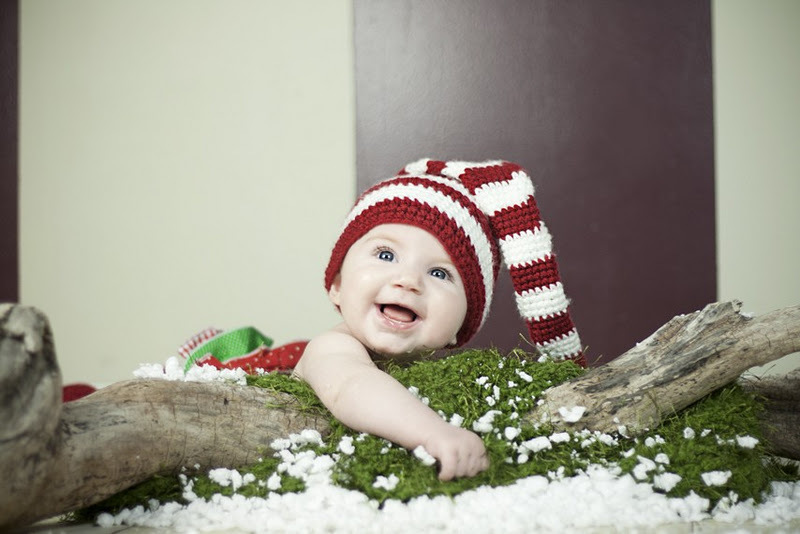 I love how they set her up in my reindeer ruffle diaper covers, pseudo grass and with a darling hat so fun right? It’s been a while since I’ve shared a customer pic but they really are some of my favorite parts of the job! And as always if you have any pictures of your kiddos in my gear or if you’ve ever made anything from one of my tutorials I’d love to see it and share it here!